was: $290.00 now: $174.00 save 40% Please note that sale items may only be returned within 14 days of receipt. Please check carefully to ensure that your sale item is suitable. 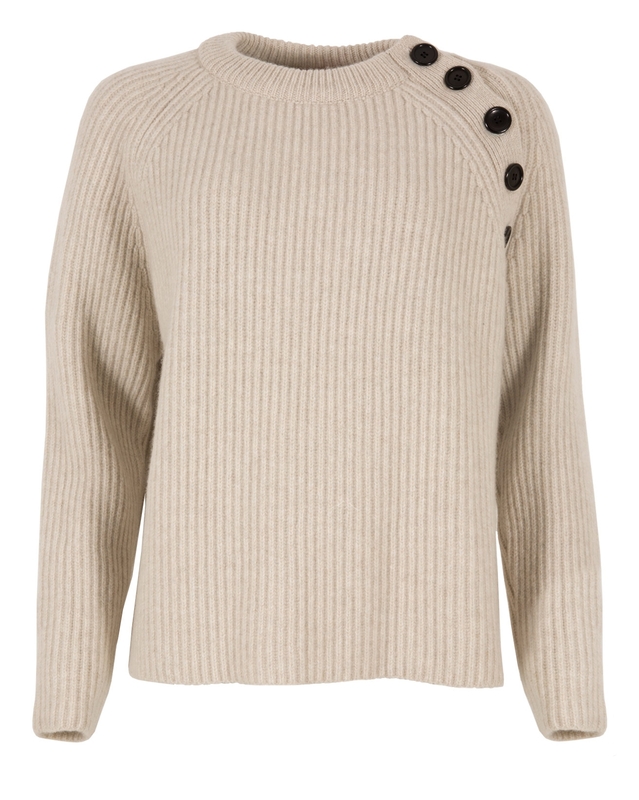 Button detailing at the shoulder lends this chunky fisherman’s style sweater a cool fashion edge. 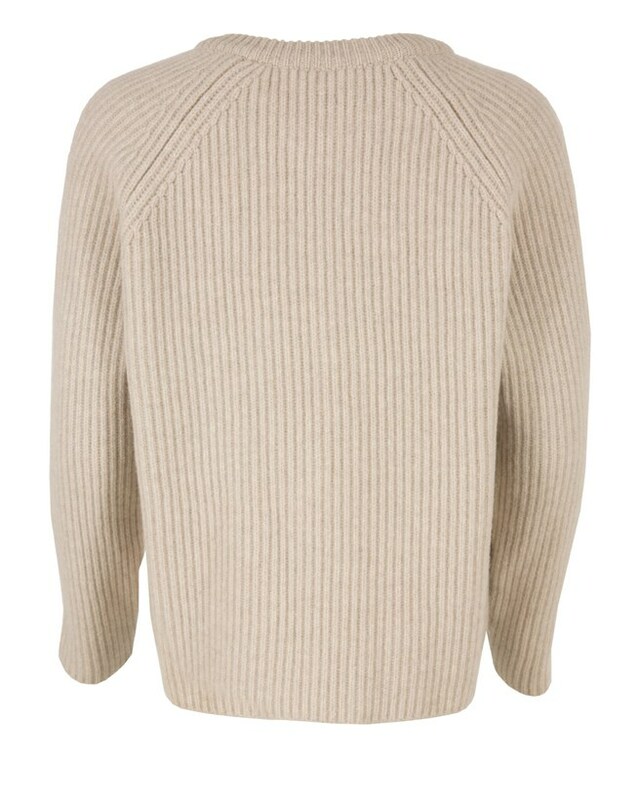 Knitted from pure lambswool in an easy to wear neutral tone, its boxy style is super flattering with generously long sleeves. I love this jumper , I bought a large as I am usually a size 16 but it was too big so changed it for a medium and it’s perfect. It’s soft , it’s warm the colour is a really oatmeal not harsh and had loads of comments from my friends . I ordered this jumper in a small. i am usually a small. I was far to large. I loved the jumper and would have definitely kept it if it had fitted - an XS would have been great.